The Charlotte necklace handmade out of coloured multi-faceted crystals, with Swarovski crystal detail. 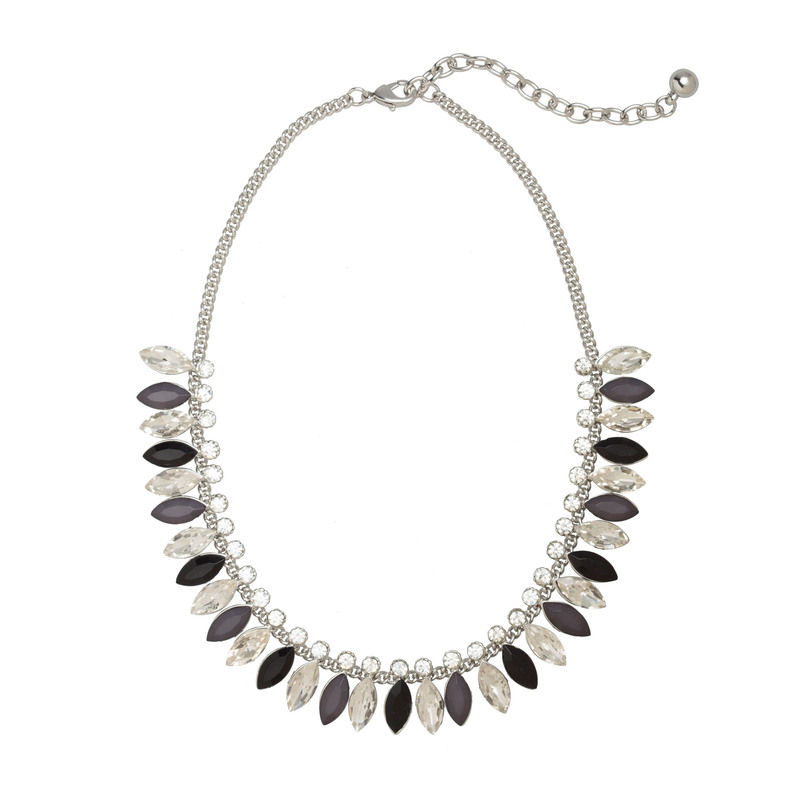 This statement necklace adds instant elegance to your look. Size: 40cm long with 8.5cm additional adjustable length chain.